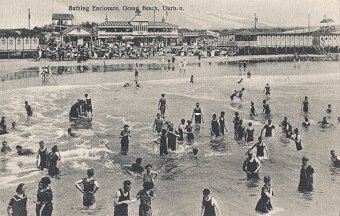 Title: Bathing Enclosure, Ocean Beach, Durban. Copyright © G. B. & Co.